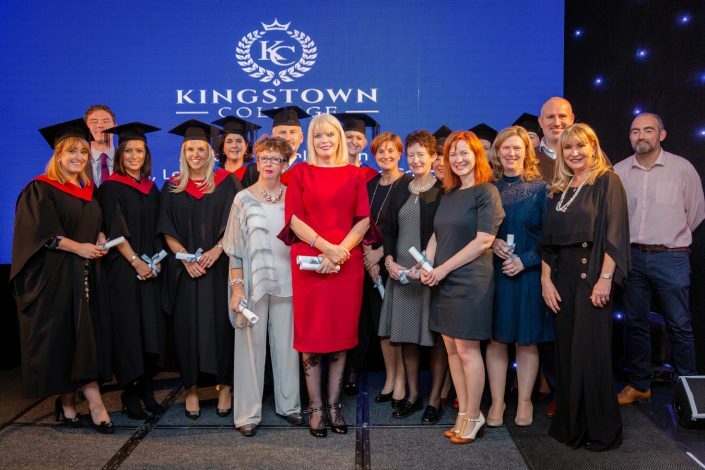 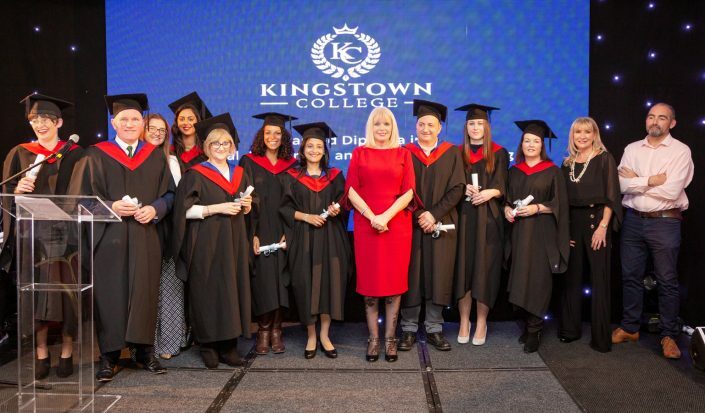 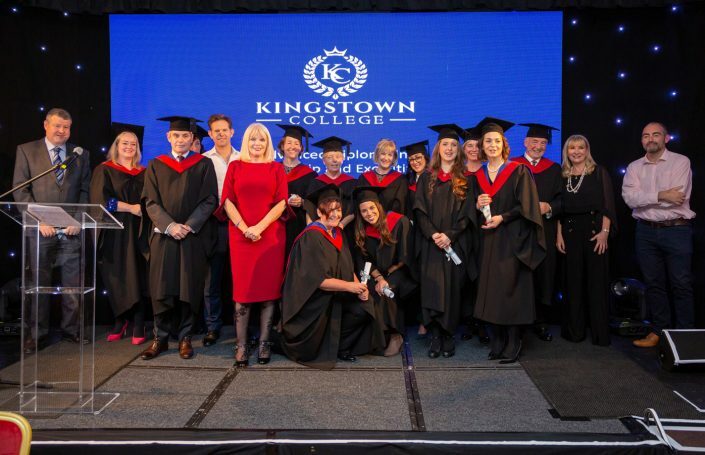 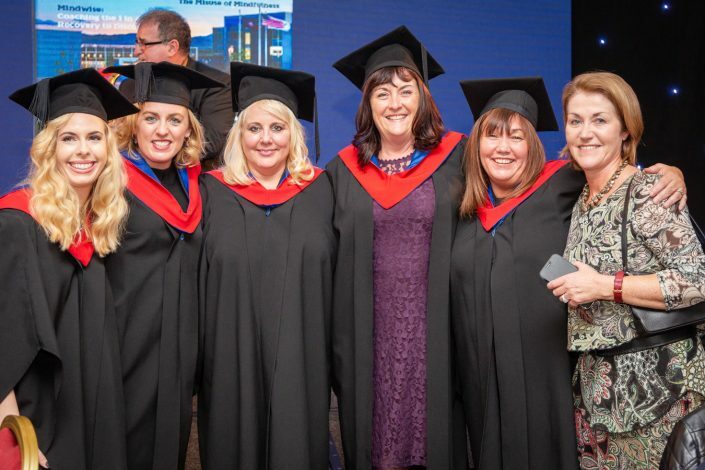 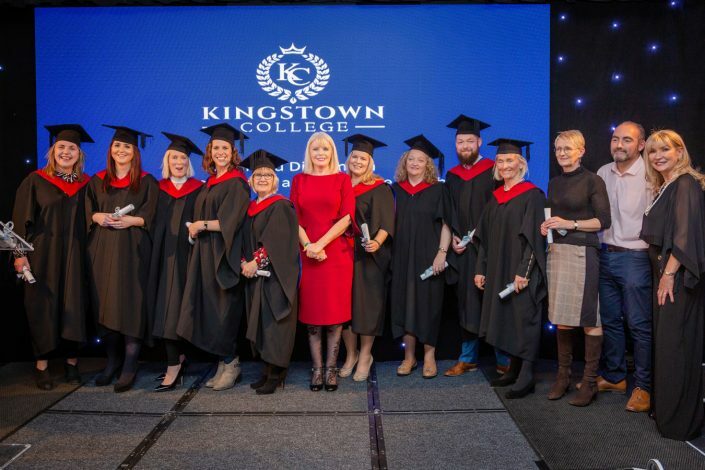 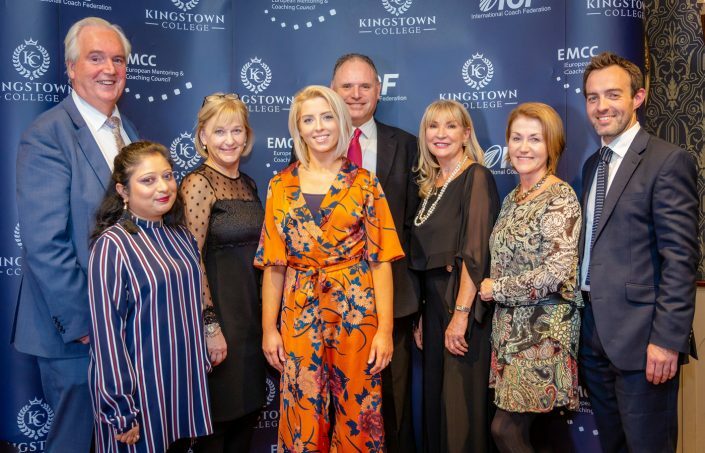 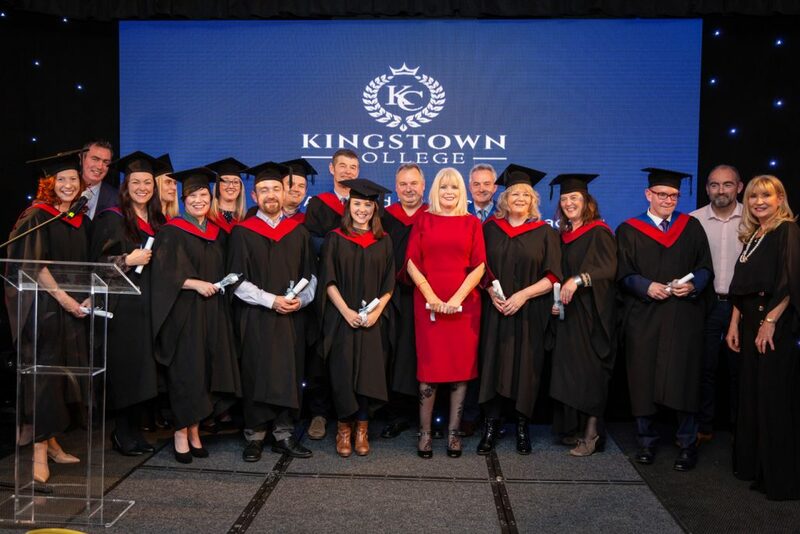 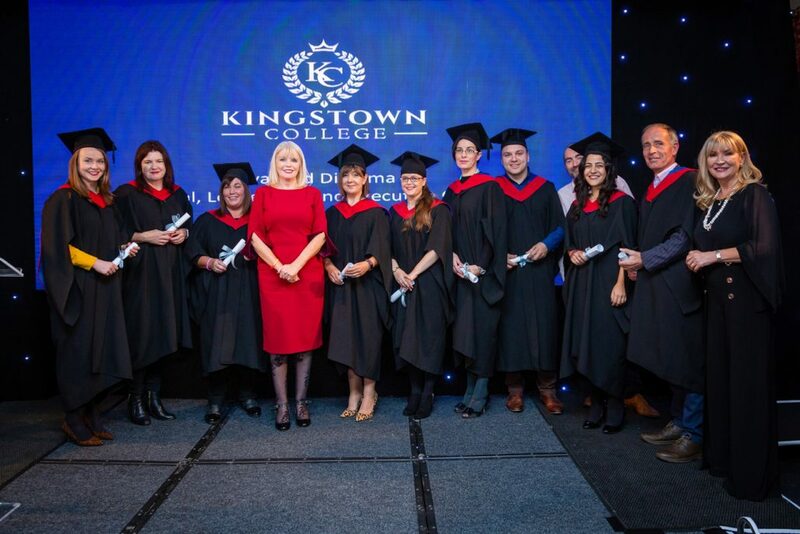 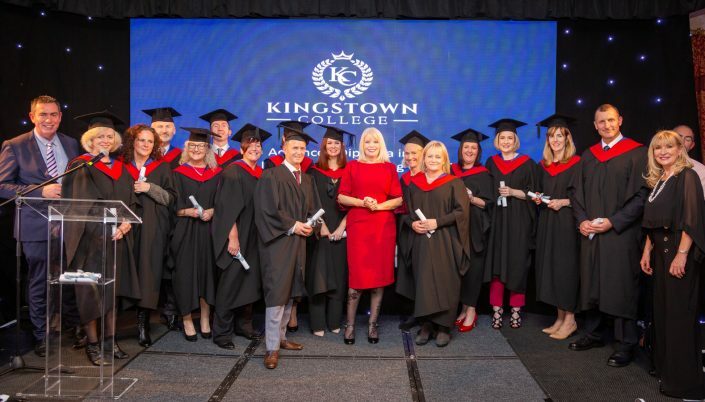 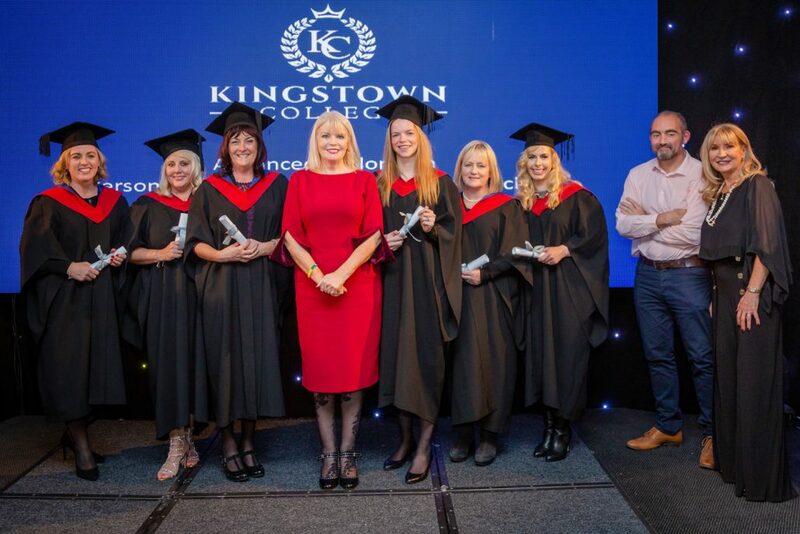 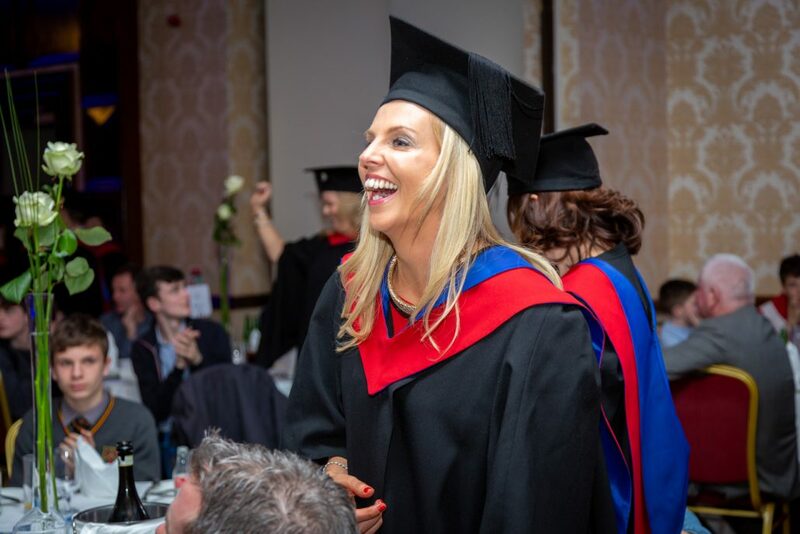 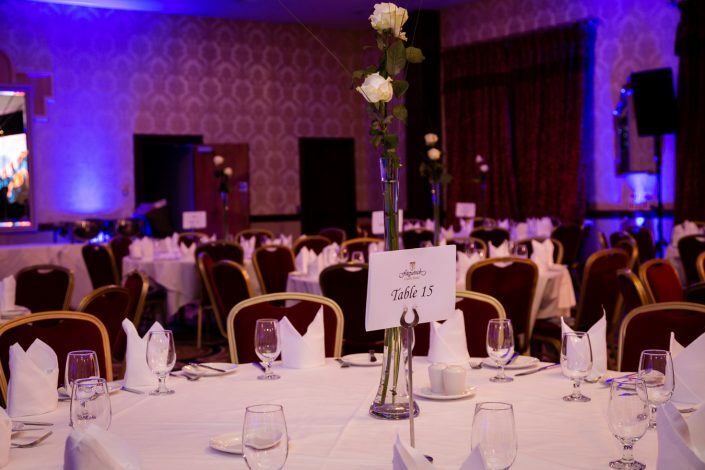 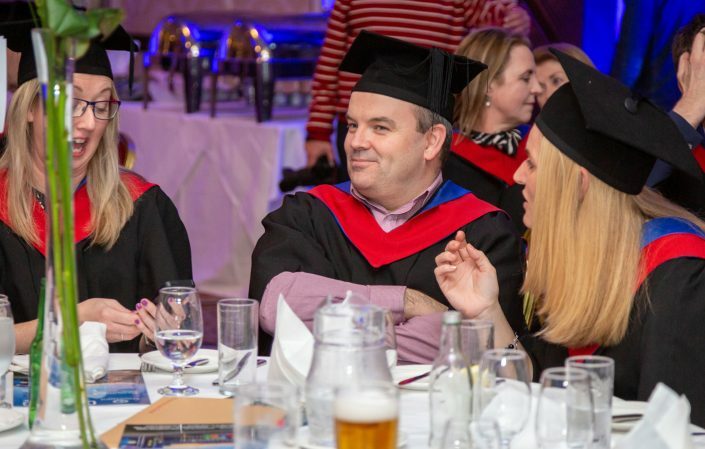 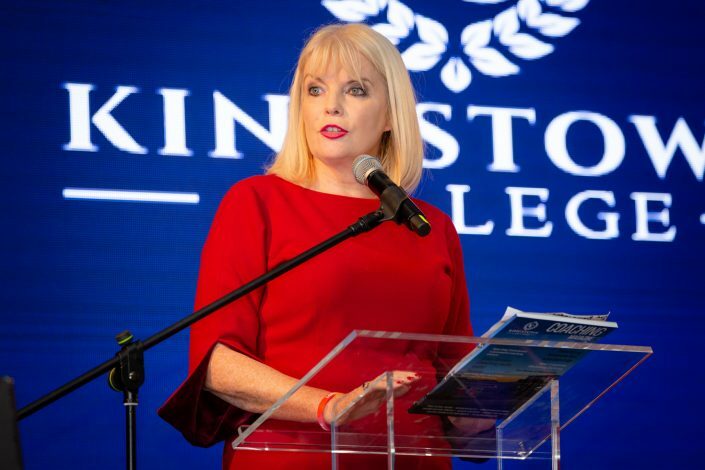 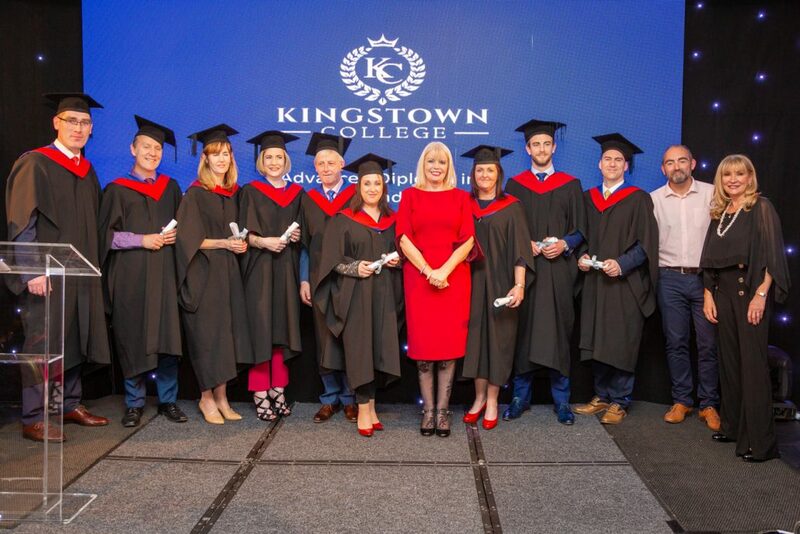 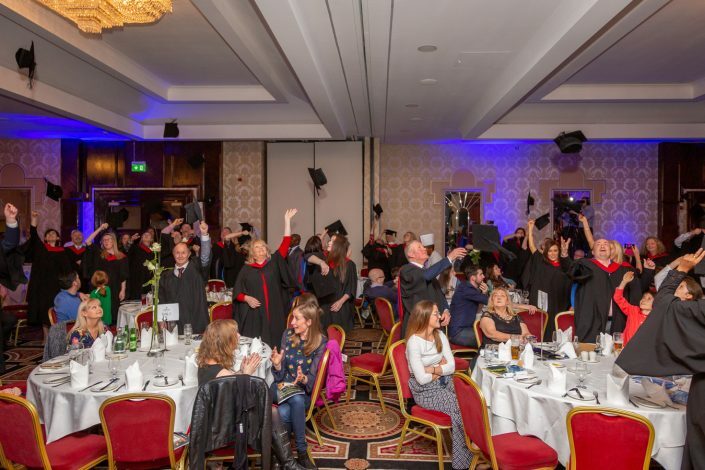 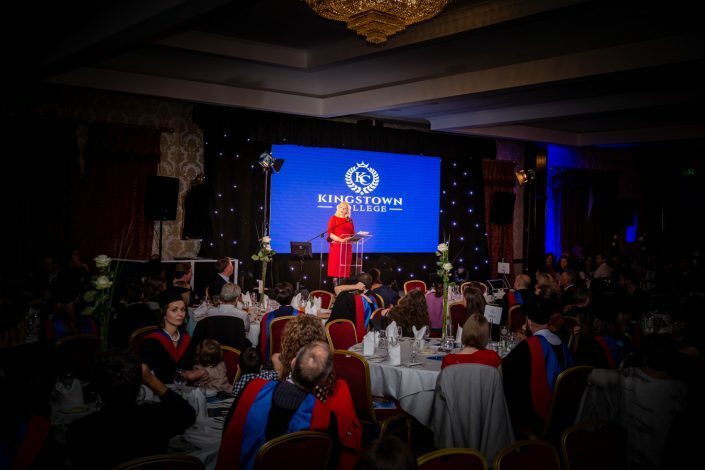 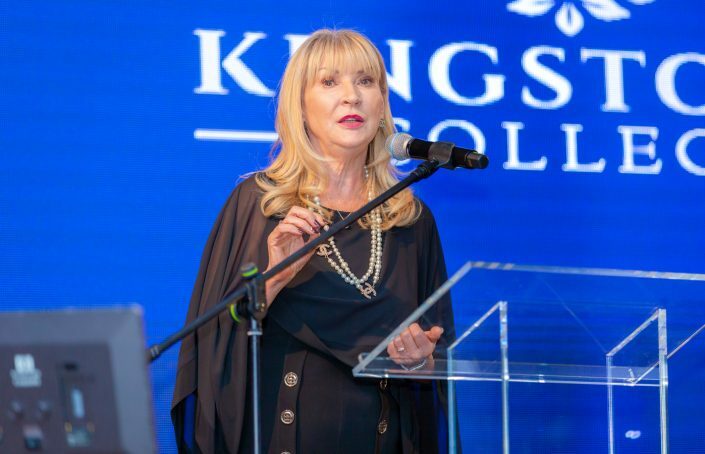 We are thrilled to share some images from Graduation 2018 which took place at Fitzpatrick Castle Hotel with Minister of State for Higher Education Mary Mitchell O’Connor TD. 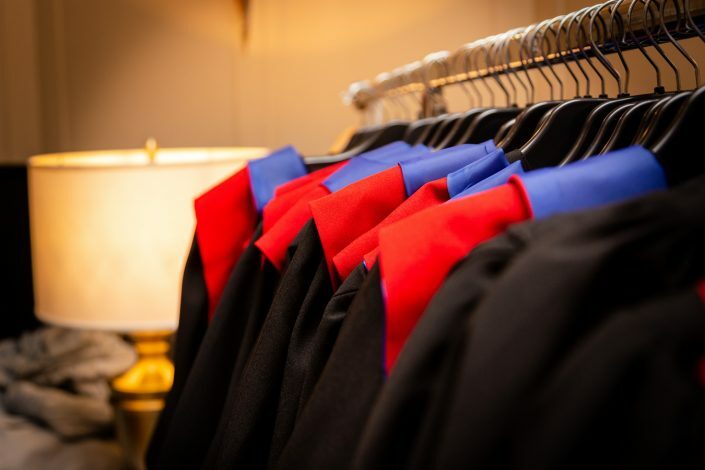 Our congratulations to all the Graduates! We are so proud of you all and wish you all the very best on your coaching path! 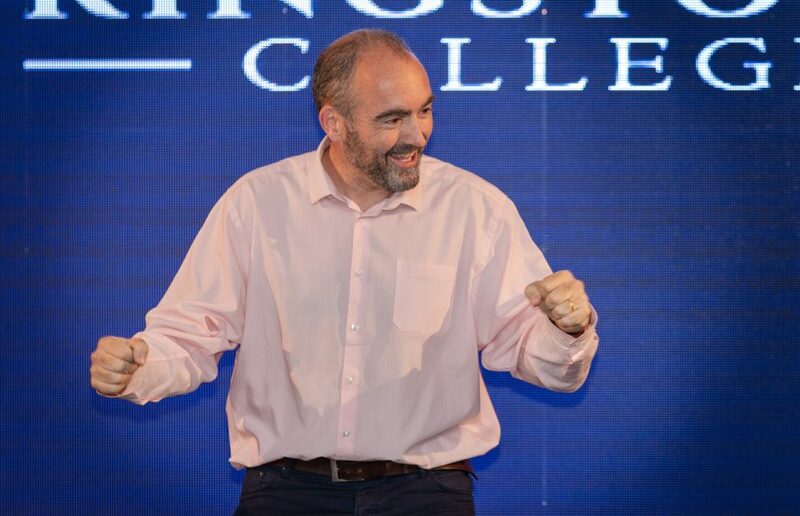 This year we had a record number of students graduate our Coaching Diplomas and next November will be an even bigger event! 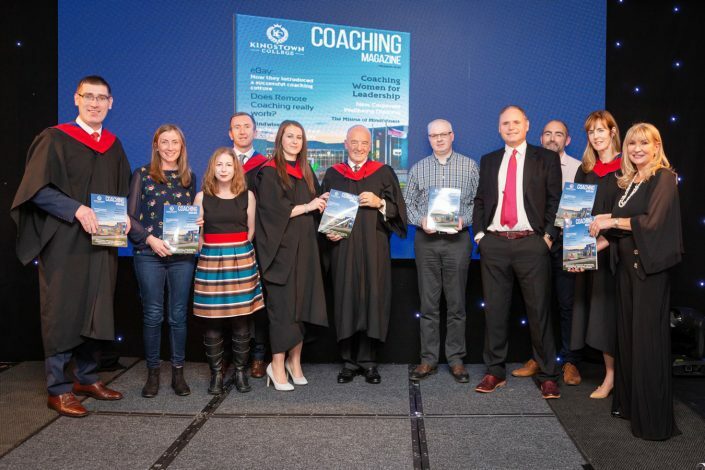 The Mis-Use of Mindfulness Remote coaching – Does it work?